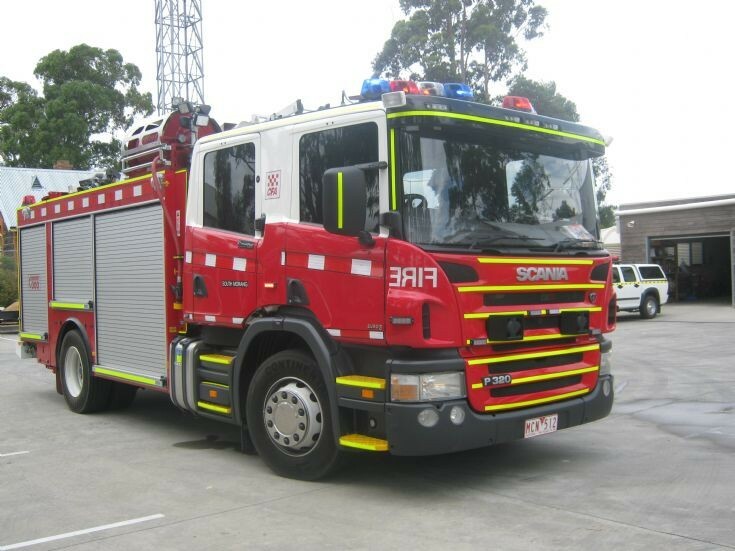 Fire Engines Photos - CFA South Morang New Scania P320 pump. CFA South Morang New Scania P320 pump. photo taken on the 12th of January 2013 in South Morang Victoria Australia.